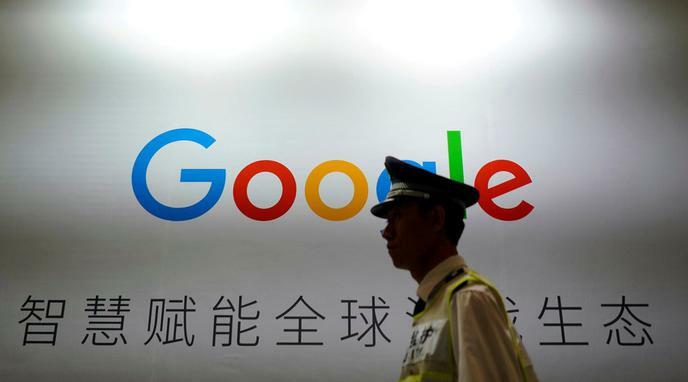 Succumbing to the Chinese government's demands will send a negative message to other google users across the globe. The perception of google might change from a neutral search engine to a 'propagandist' machinery especially during such delicate times when 'fake' news or misinformation is very pervasive. Overall, it might hurt google more than help it.